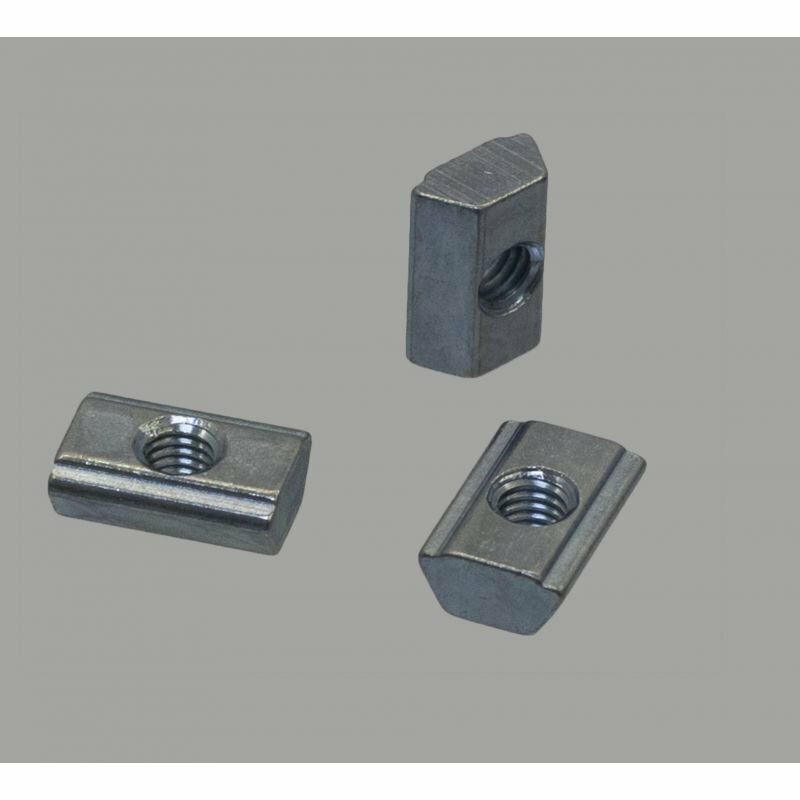 Post-assembly nuts fit into the groove of the profile, even if it is already assembled. This means not having to dismantle your item if you forget a nut! 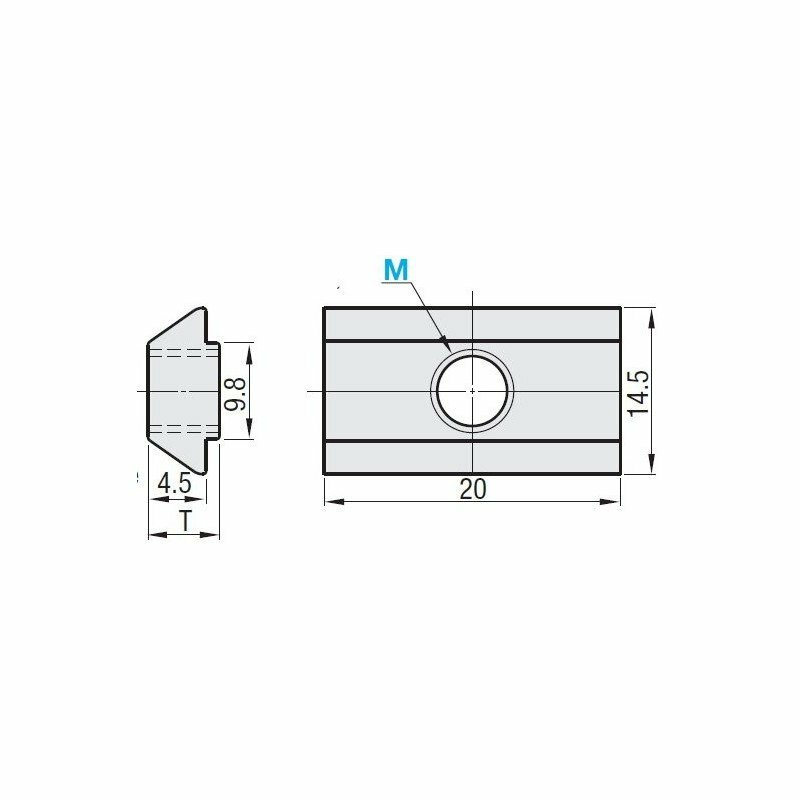 See all forum topics about "Pack of 10 post-assembly fastening nuts for 10mm slot profiles – M6 threading - ECR-P10-6-POST"